According to Sun Qingmin, General Manager of Zhongtong, from January to October this year, the company saw its sales revenue go up by 55.1% year on year. 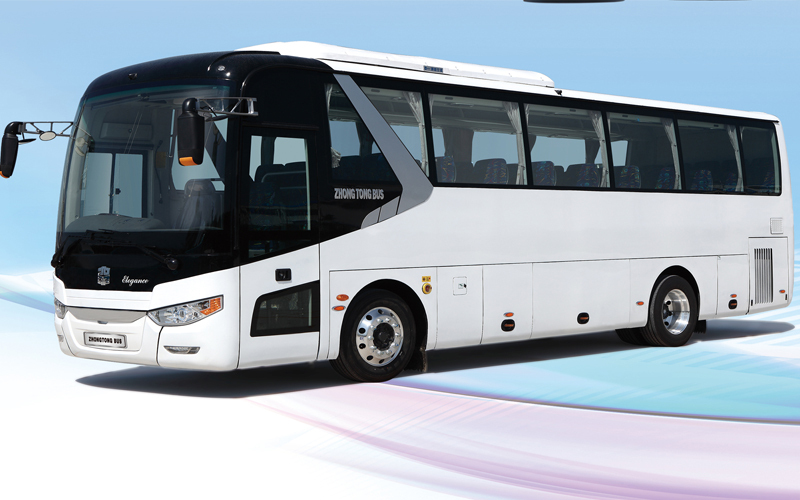 Among those bus makers which boasted sales revenue of over five billion RMB, Zhongtong ranked the first in terms of the growth rate. 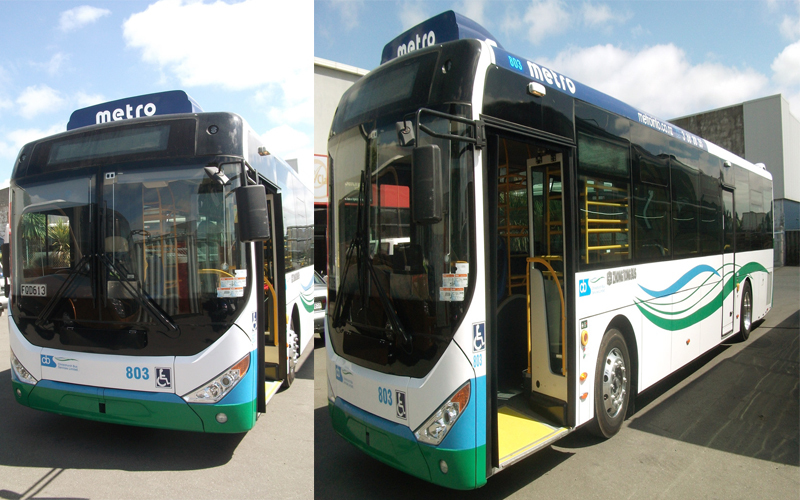 In the same period, it sold 6,200 units new energy buses. In recent years, except the continued growth of new energy buses, the overall bus industry has been experiencing a downturn in China. Against such a background, how could Zhongtong manage to make such an impressive achievement? 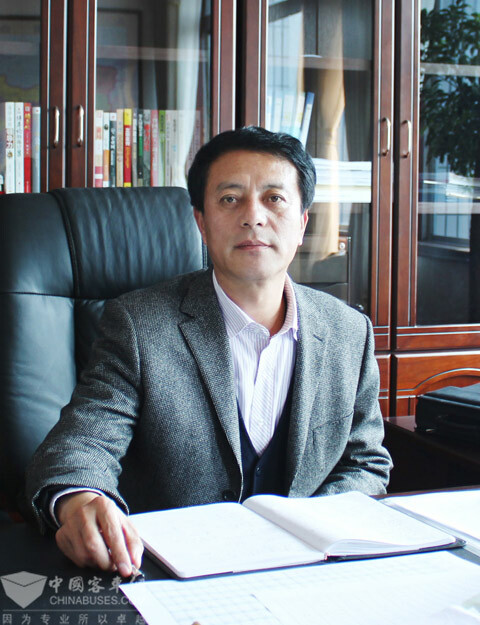 “In 2015, Zhongtong has been adhering to the development of new energy buses and go-global strategies. By taking full advantage of government’s favorable policy towards the new energy buses, we succeeded in making one after another new breakthroughs in new energy bus development and marketing, especially electric buses. Currently, our electric bus ranks the second place in China and the buses measuring over 6-meter in length are among the top three in the field,” proudly reveals Mr. Sun. 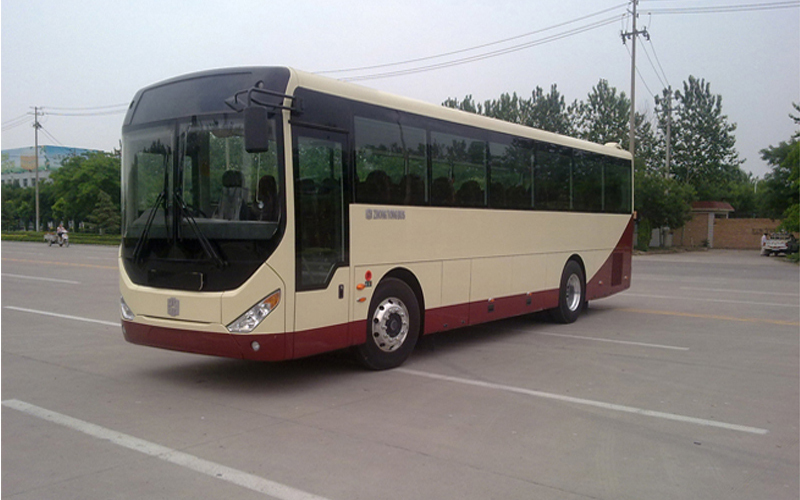 As early as 2004, Zhongtong put the new energy buses as its development strategy. 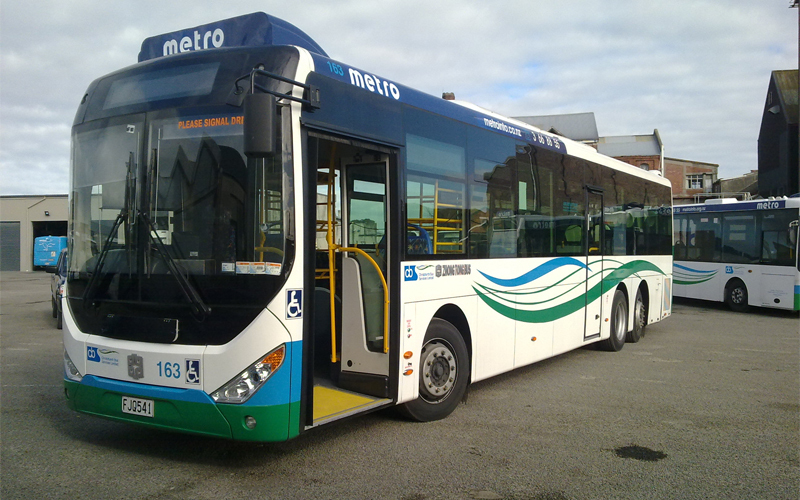 In 2006, its first new energy bus went off the assembly line. From 2006 to 2013, Zhongtong’s hybrid buses and electric buses specially designed for 2008 Olympic Games, and rechargeable hybrid buses won the National 863 Research Grant. From 2006 to 2014, a total number of six innovative research projects were listed among the National 863 Technological Development Plan. During this period, the company’s research and development of hybrid buses, rechargeable hybrid buses and double-source fast-recharging electric buses had all made significant progress. In 2015, Zhongtong’s new experiment building for 6,000 sets plug-in coupling system was put into use at its new production base, further strengthening its R&D capacity for new energy buses. It is worth mentioning that the bus maker introduced state-of-art robotic coating technology from Switzerland. A visit to Zhongtong’s workshop will immediately show its technological competitiveness in every production procedure for buses. Zhongtong’s success can also be attributed to its emphasis on developing new energy products according to customers’ special needs. It now boasts a wide spectrum of eco-friendly vehicles, including plug-in hybrid buses with both parallel connection and series-parallel connection, 10-meter and 11-meter travel coaches, coaches for group tourists, school buses, electric buses measuring 6.6 meters, 8.5 meters, 10 meters, and 12 meters in length. At the beginning of 2015, it rolled out a six-meter inter-city double-door electric bus, successfully providing a solution for the last-mile public transport in large cities. In February this year, it introduced P-series plug-in hybrid travel coaches measuring 10-12 meter in length. Thus, it has the most complete plug-in hybrid travel coaches available for customers. Along with the advances of electric bus technologies and the construction of related infrastructure, electric buses are becoming increasingly popular for short and medium distance transportation. So far, Zhongtong have five series electric buses measuring 6-meter, 8-meter, 10-meter, 11-meter and 12-meter in length, which fully demonstrate its determination to conquer the growing market. “In terms of marketing, Zhongtong has always been giving first priority to customers’ needs and requirements and making great efforts to provide the best products for them. While based in the north, the company has seen its business grow robustly in many places across China,” says Sun Qingmin. As to its globalization, Zhongtong has so far set up its presence in 91 countries and regions across the globe. After obtaining EU Safety Certificate, Zhongtong also successfully entered German market, becoming the first bus brand from China. In the near future, it aims at increasing its overseas sales to one quarter of its total business revenue. Apart from above, Zhongtong has always been attaching great importance to business cooperation. While seeking its cooperative partners, it has been making constant efforts to develop new energy buses. For example, Tianjin Lishen Battery and Zhongtong have created a win-win situation for both parties. Not only producing high-quality battery products, Lishen has also set up its own bus operating and rental subsidiary, which purchase vehicles from Zhongtong. “We will continue to adhere to the strategy for developing new energy buses and aim to become one of the leading brands in the new energy bus sector. In 2015, we plan to produce 9,000 units new energy buses with a market share of 15%-20%,” say Sun Qingmin.